1. 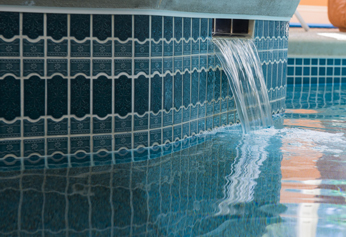 Your gunite pool is looking dated, and you want a fresh look. 2. You want to upgrade from a vinyl liner to a gunite pool. 3. You’re looking for some specific upgrades.